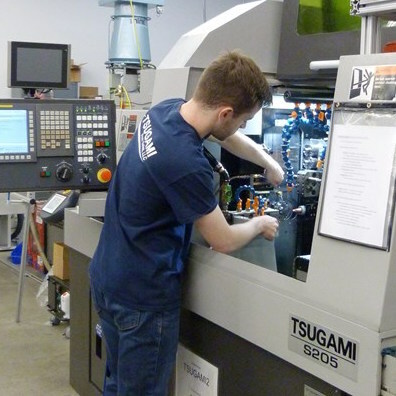 Tsugami machine tools are available via our exclusive network of distributors and direct sales channels throughout North America. The VA2's space saving design features a 3-axis compact base with a long Z-axis stroke. The 14 pocket side mount tool changer and 20 taper integral spindle are both mounted on the Z-axis, allowing you to tool change right above the work piece. 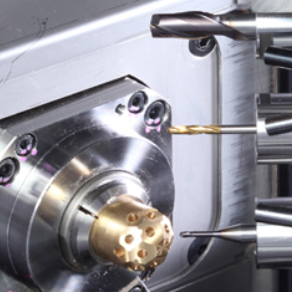 Loading and unloading tools can be done from the front of the machine, without the need to load through the spindle. With 30,000 rpm capabilities and a chip-to-chip time of 1.35 seconds this is the perfect solution for your small part production. 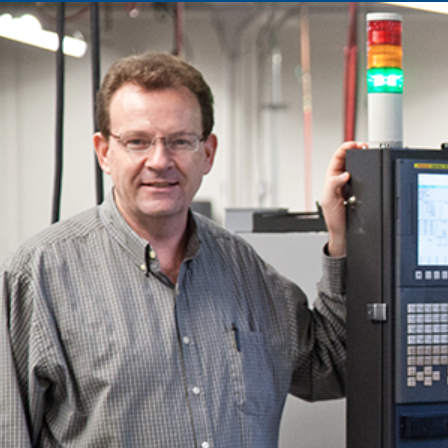 Click below to access our resources available to help you in your search for the perfect machine tool. Customer Service is a vital part of doing business with Tsugami/Rem Sales, and we're always just a phone call or email away. You're in good hands with Tsugami/Rem Sales' expert engineering staff. Looking for parts? We have your back. Our top-notch service team is always here to help. Training is included in your Tsugami purchase. Learn more about special financing options, through Tsugami Finance.